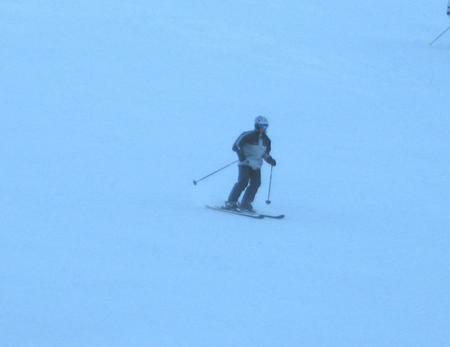 Very good and challenging ski runs are situated along the entire mountain. 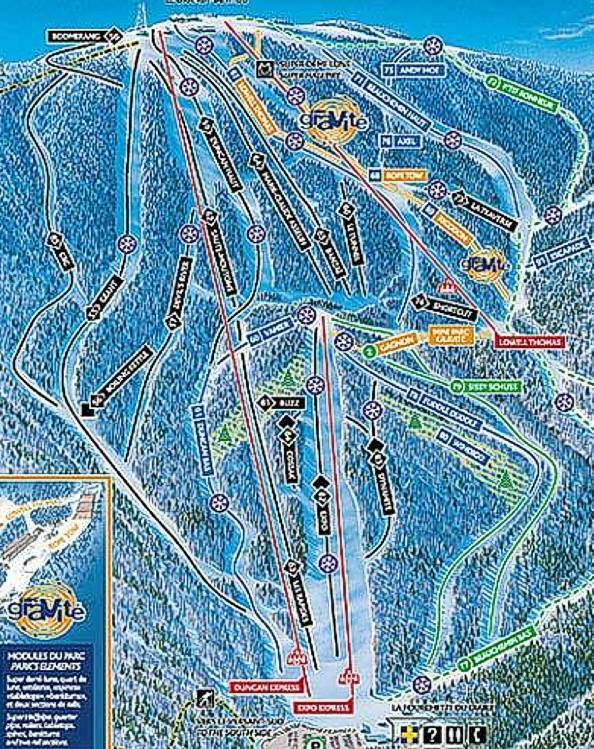 There are easier runs as well, but Tremblant is more of an advanced skier's mountain. Says Annette. assortment of slopes; it's completely out of the question to get bored here. In winter the Quebec highlands are always wonderful for snowboarding and skiing. The skiing and the snowboarding in this region is a good thing to do every day of the winter. The grandiose mountain landscape of Quebec and the delightful feeling of gliding down the slopes make the trip here worthwhile. 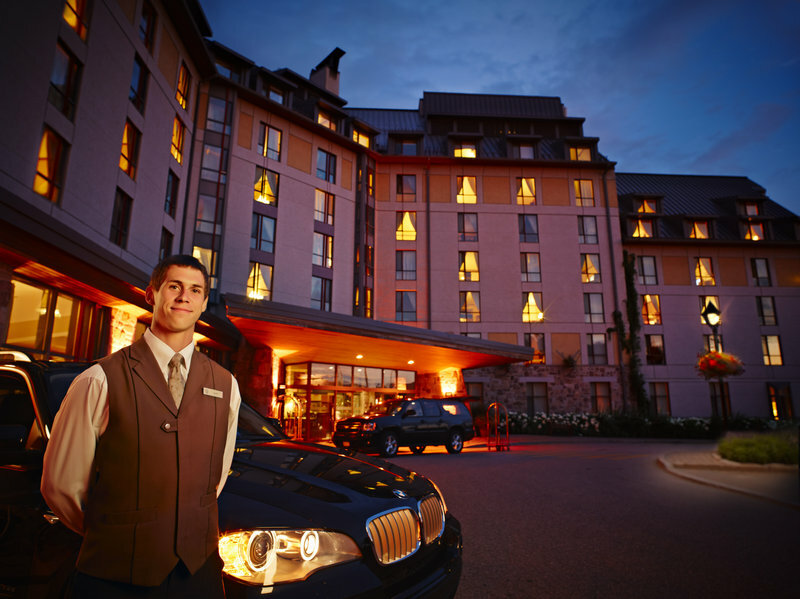 Tremblant is a cool ski mountain with lots of expert and advanced slopes. A bit of exercise and spending some quality time in the outdoors are pleasant reasons to come.